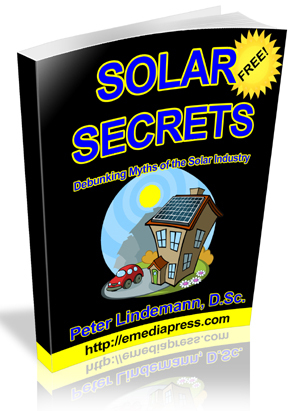 The Battery Secrets and Battery Rejuvenation presentations by Peter Lindemann are the definitive talks on lead acid battery chemistry and how to properly charge and rejuvenate them. We have proven to be able to recover 80% of the lead acid batteries doomed for the dump AND be able to bring them back to 80% to 110% of the capacity of a new one. That’s right! We can even bring back some old used batteries to better than new condition.